Get down to Handmade Xmas Pop-Up Shop!!! 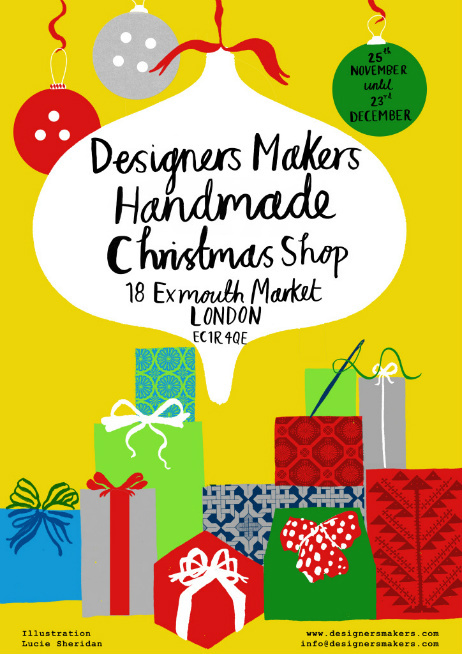 The fantastic Handmade Xmas ‘pop-up shop’ at Exmouth Market will be closing its doors this Saturday evening. (It was supposed to run until xmas but, as is the territory with ‘pop-up’ , the shop owners found a proper tenant). 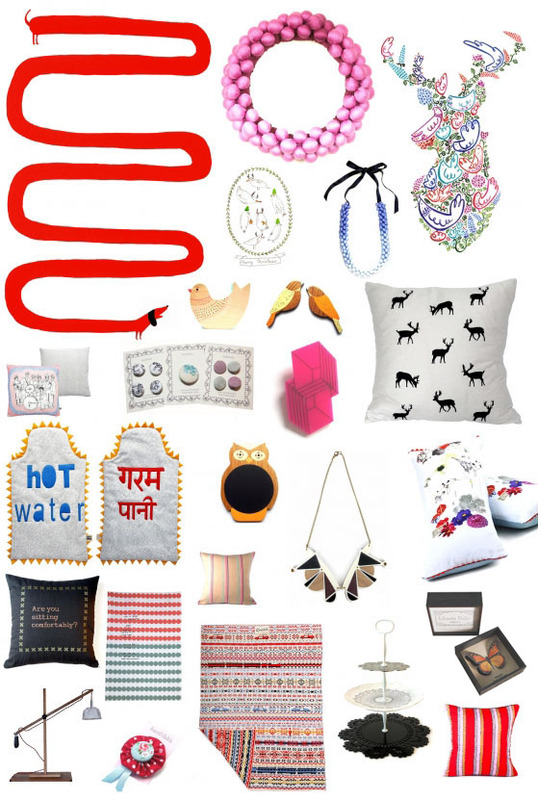 It is run by the Designers Makers collective, with many emerging and established designers work on sale presenting unique, locally sourced (your know what i mean) xmas gifts. So, if you work or live round there, or just fancy a stroll down please do so and spread the word!